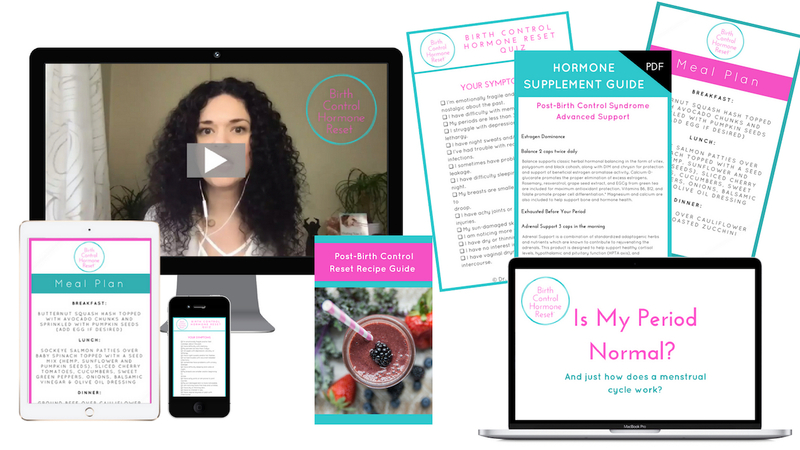 Within my 5 week online program I'll give you the low down on what to do ON hormonal birth control & OFF. And because I am so committed to helping you succeed I've got my health coaches ready to roll inside my exclusive Facebook community. Yes! Add the Birth Control Hormone Reset for Just $127! No thanks, I'm not interested in extra hormone support.